Rams had one of the top offenses in the league this year. HC Sean Mcvay has had two weeks to tweak and tinker with his multifaceted offence and I see them scoring multiple times both halves. Pats always perform and are always ready for their opponents – that’s why they’re the most successful team in the last decade but I think this game produces points. 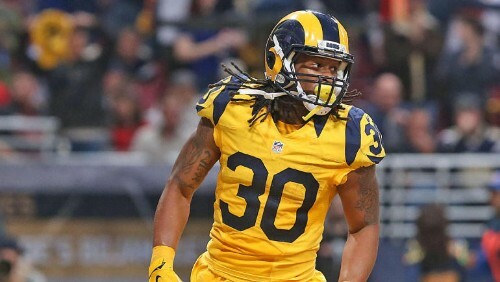 QBs always win MVP, that is just simple but I think for the rams to win this game we have to see a healthy dose of Gurley. If we see a healthy dose of Gurley he could be the difference maker and has a sniff at the MVP – the price is just too good to ignore. The ball magnet for the Pats will be Brady’s go to receiver in this game. 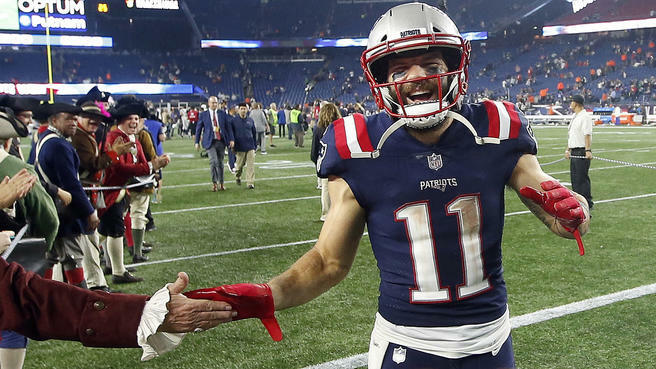 The short passing game, the long passing game, it all revolves around Edelman. Brady trusts him to make it happen and I think the ball goes his way often. It’s the Superbowl, of course this guy is going to show up. Especially if rumours of his upcoming retirement are to be believed. 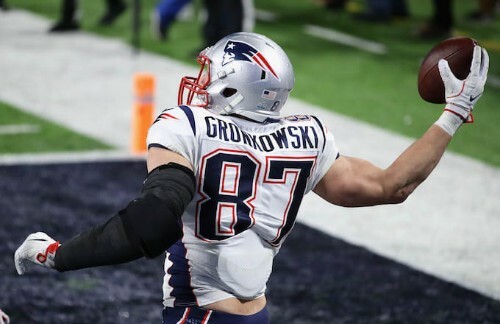 I just see this being a big Gronk game, expect to see the GRONKSPIKE at least once.